Over the years, our teeth become stained as they are exposed to factors such as coffee, soda, soy sauce, smoking and even red wine. It can be difficult abstaining from your favorite foods and drinks, and teeth stain so slowly that you may not notice the difference. Slowly, your teeth shade a little darker until they become stained. Thankfully, teeth whitening procedures are easy, quick, affordable, and effective. Not all dentists have the magic touch required to make your smile elegant and beautiful. Only a cosmetic dentist who truly cares for his patients can achieve top-quality work. That cosmetic dentist is Shervin M. Louie, DDS. He can even provide a teeth whitening take-home kit for those who prefer it. Dr. Louie is well established in Los Angeles, California, known for his care and the success of his cosmetic dental treatments. There is no surgical process involved in teeth whitening. The procedure involves bleach being added to your teeth while your gums are kept protected with a protective gel or shield. Within an hour, the procedure can be completed. It is fast, pain free, and you can improve your teeth color by up to eight shades. You may think that your whitening toothpaste or off-the-shelf teeth whitening kits can do the job, but only professional teeth whitening achieves noticeable results. Toothpaste simply is not in contact with your teeth long enough to have an effect, and off-the-shelf kits are of varying quality and easy to misapply. Save yourself the trouble by booking a teeth whitening appointment at Shervin M. Louie, DDS. Teeth whitening provides an opportunity for you to achieve a glamorous and radiant smile. 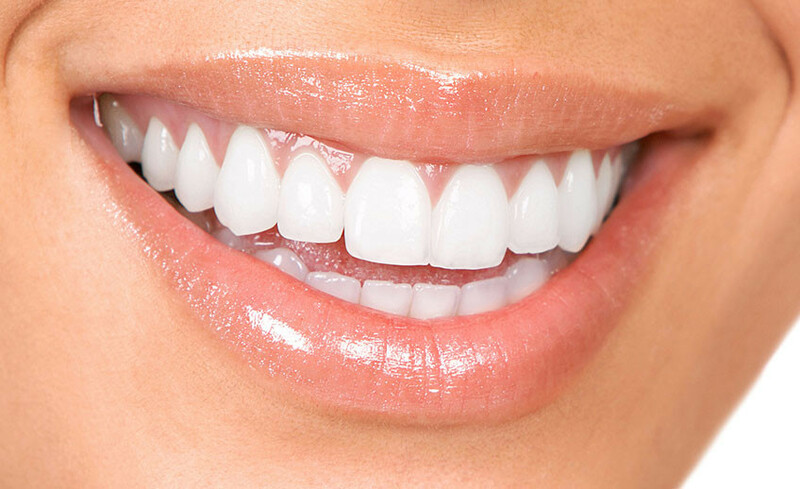 Our teeth whitening treatments provide dramatic results that include advanced practices and products. We provide take-home kits and practice in-office procedures to accommodate patients with varied treatment preferences. The in-office procedure involves the application of bleaching agent on your smile. This process can be completed within an hour. Depending on the bleaching product used, the color of your smile can be improved by up to eight shades. You can see the results the same day of the treatment. Dr. Shervin Louie is an established teeth whitening dentist in Los Angeles who works to provide profound and efficient results. His expertise in teeth whitening continues to benefit patients around the area. Teeth whitening does not result in any intensive surgical techniques, you can achieve long-lasting results as well after a successful procedure. The treatment is very popular for their fast results and affordable cost. Years of staining from coffee drinking, aging, smoking, and flavored drinks can be erased with a comprehensive teeth whitening procedure. Thanks to the expertise of Dr. Louie, you can experience results that return beauty back to your smile. To schedule your consultation, please call our office today. Getting your teeth whitened allows you to have more confidence in your smile. Stains ruin our smile and in return, they ruin our confidence and make us embarrassed at what should be a natural, beautiful part of our appearance. Dr. Louie is here to make sure that you’ll never have to think twice to smile. If you’re interested in teeth whitening in Los Angeles, schedule a consultation and we’ll discuss which options are the best for you. You won’t regret making this important investment in your appearance and self-confidence.